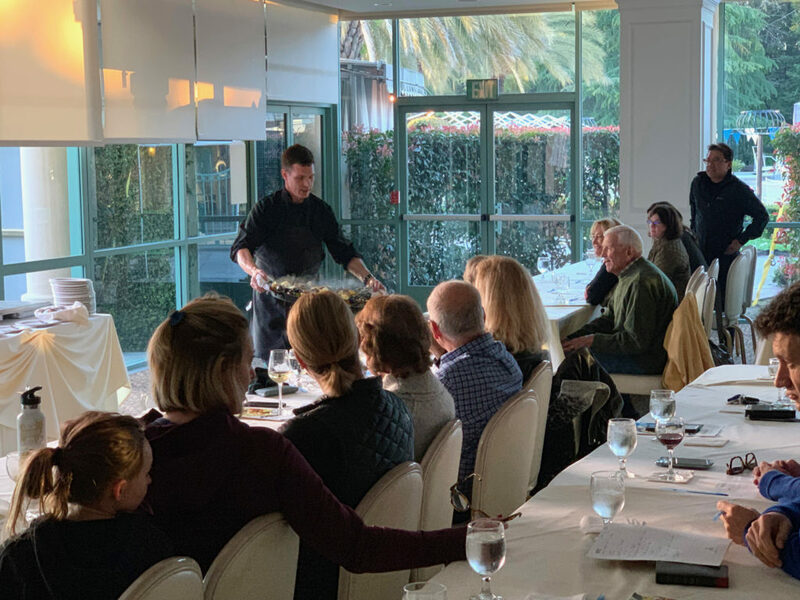 Arden Hills Members had a fabulous time last night at Live With The Chef. 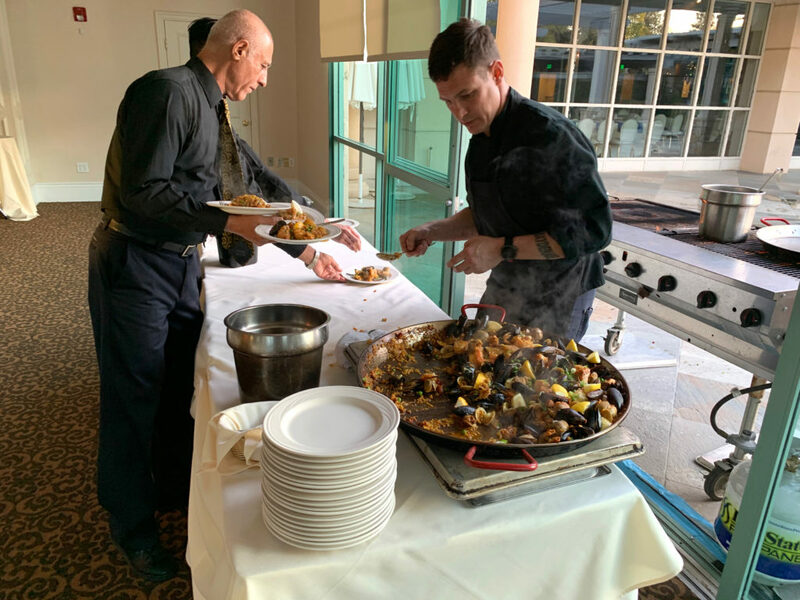 Dustin Harvey, Chef De Cuisine, showed us how to properly make paella, a seafood dish that originated in Coastal Spain. 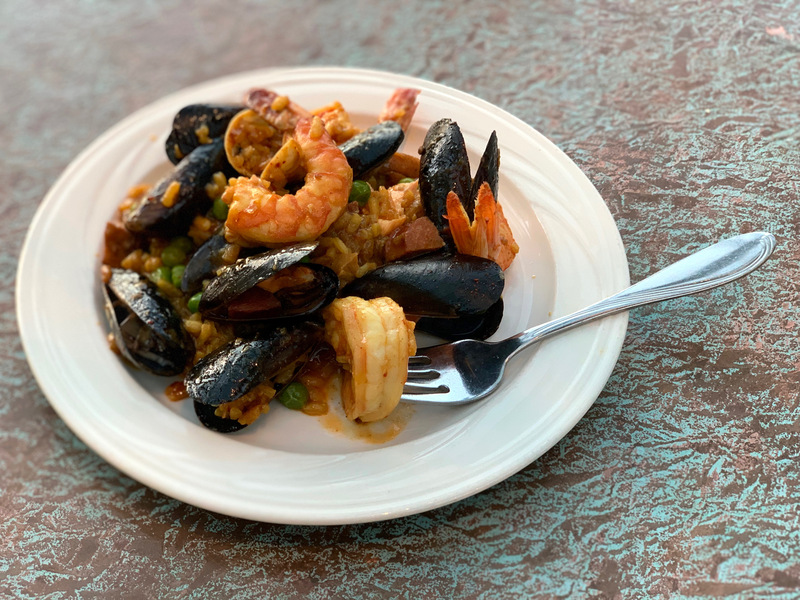 After the demonstration, Members tasted this mouth-watering dish for themselves and took home Dustin Harvey’s personal recipe!